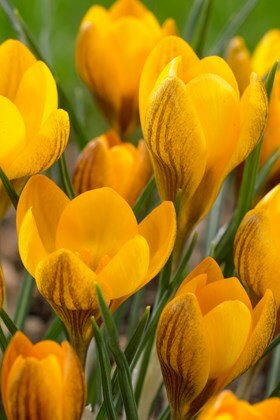 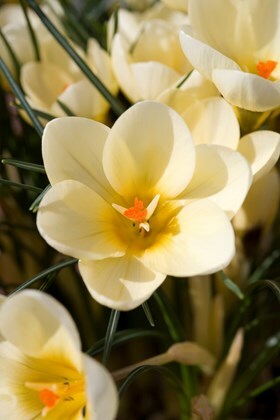 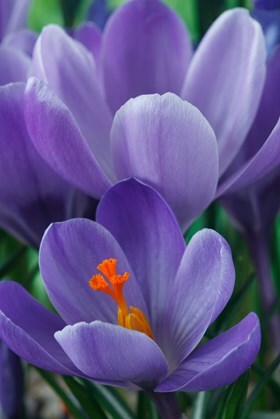 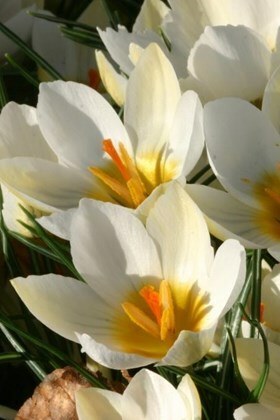 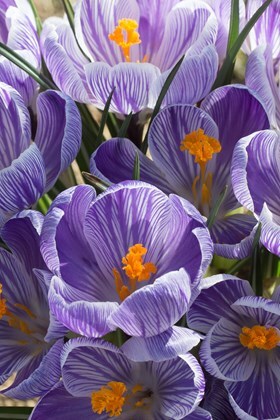 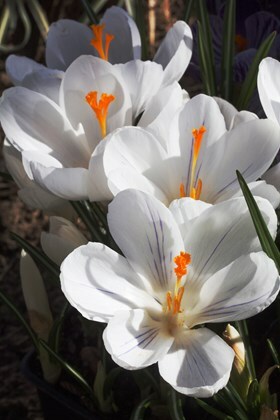 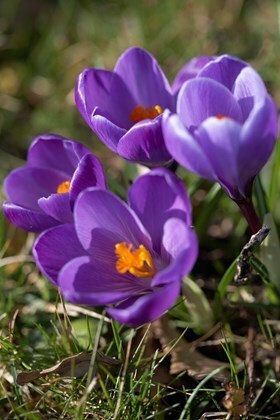 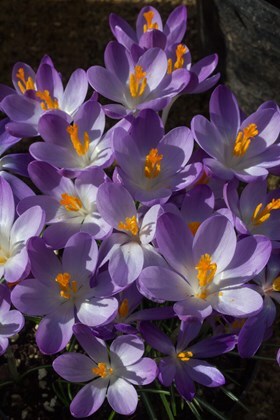 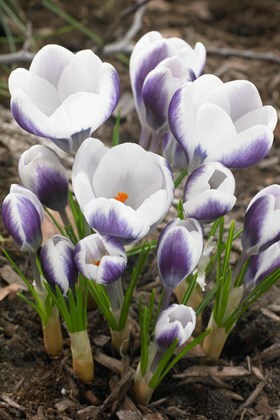 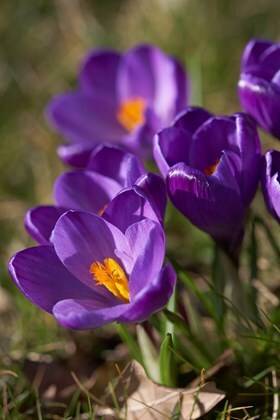 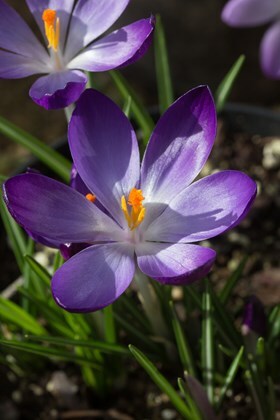 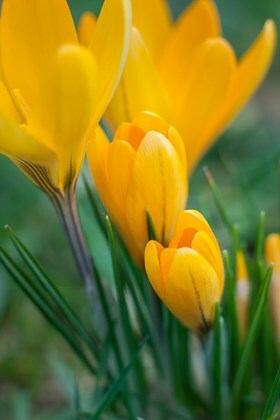 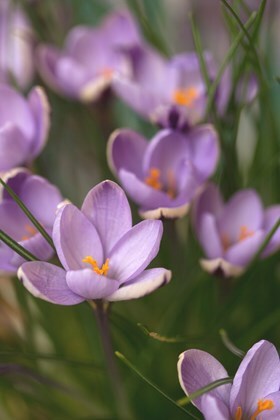 We supply three types of garden grown crocus. 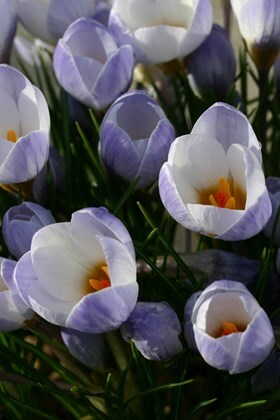 The large and later flowering ''Dutch'' forms are more suitable for bigger gardens or viewing from a distance. 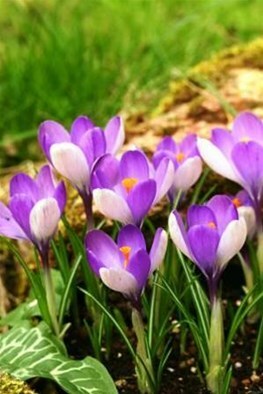 The tommasinianus forms are great in grass or in borders self seeding and increasing where happy and getting everywhere if uncontrolled. 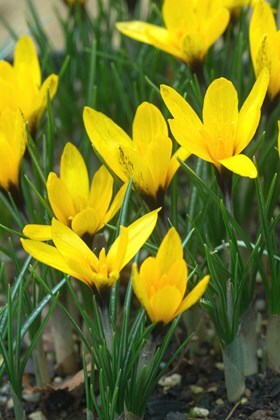 The garden hybrids, forms of C. chrysanthus, C. biflorus and C. sieberi have been raised for garden use in suitable situations.